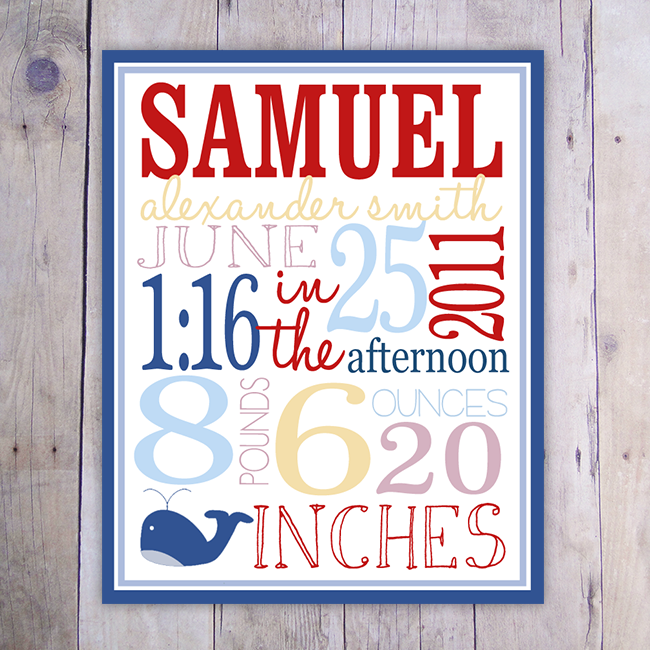 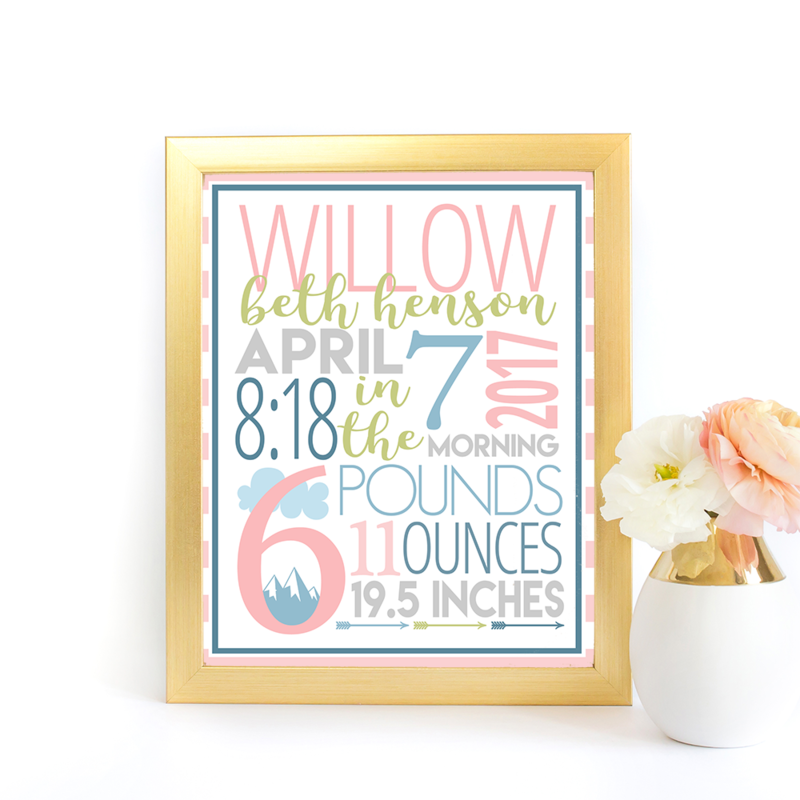 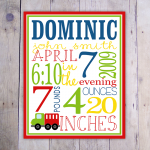 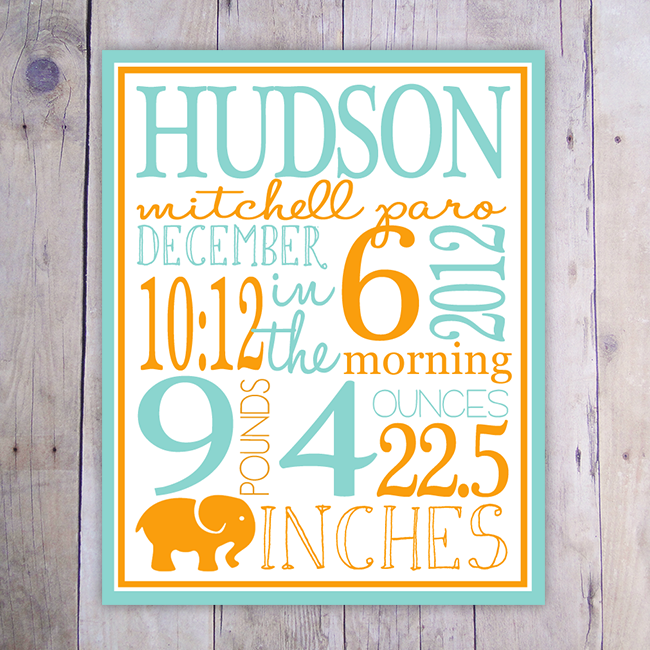 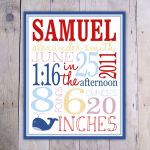 Birth art makes a perfect new-baby gift and a wonderful accent to any nursery. 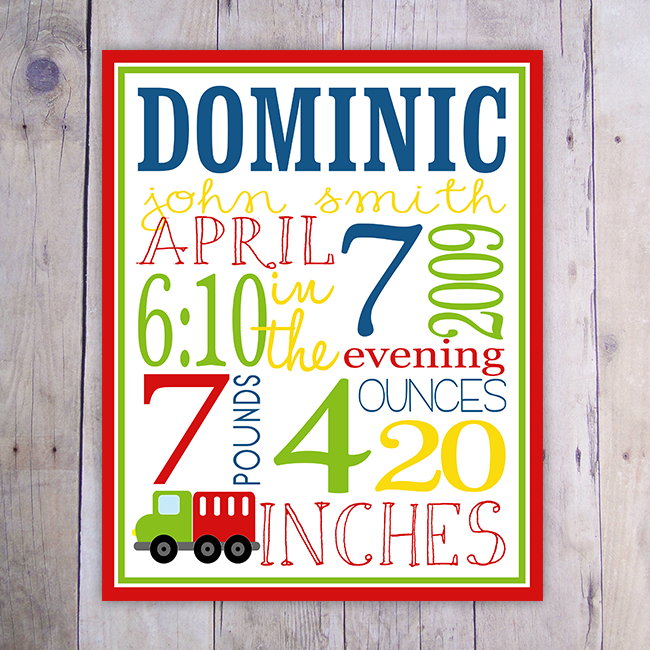 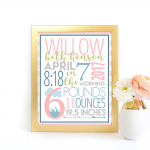 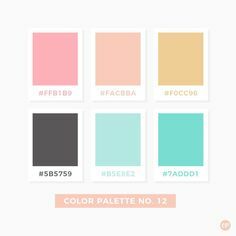 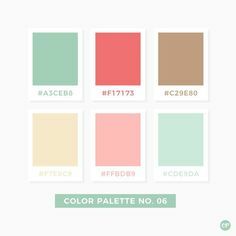 The print will be customized to your child’s information and the wording is completely up to you, and you may decide which colors and graphic you would like as well. 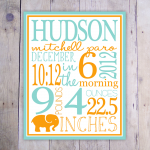 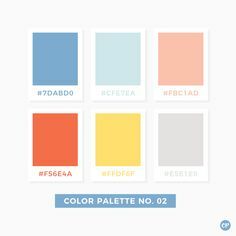 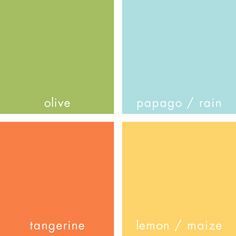 This art is completely customized to match your child’s nursery!